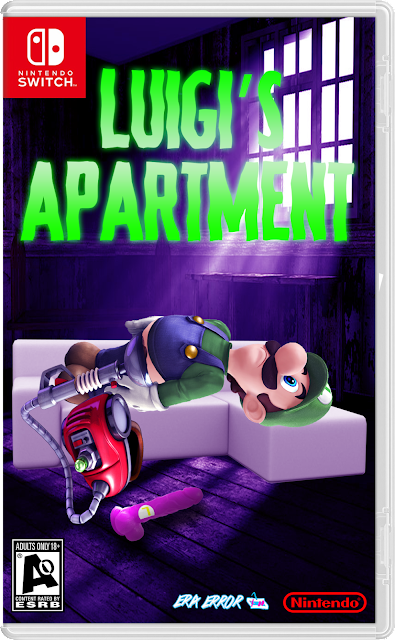 When Luigi finds himself stuck in his inherited, haunted apartment over night, he finds there's not much to do. With just his trusty Poltergust 6900 in his possession, there's really only one thing on Luigi's mind... Clean up the mess! 'Cuming' to the Nintendo Switch in 2018. 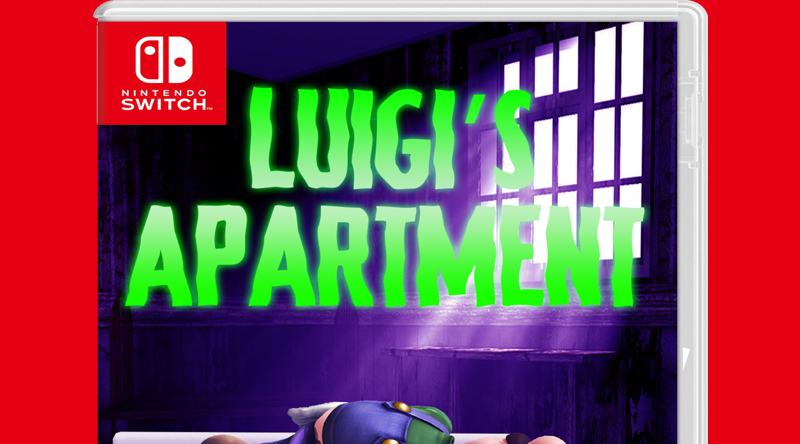 Full Box Art after the jump.